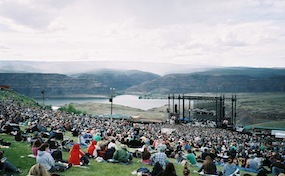 Gorge.AmphitheatreGeorge.com is an independently owned and operated company that proudly provides access to a large selection and low prices online for all secondary market events. We are not currently affiliated with any primary box office or venue. Tickets can be above or below face value. To purchase tickets to all Gorge Amphitheatre events simply follow the steps online or call our operators to aid you in the buying process.